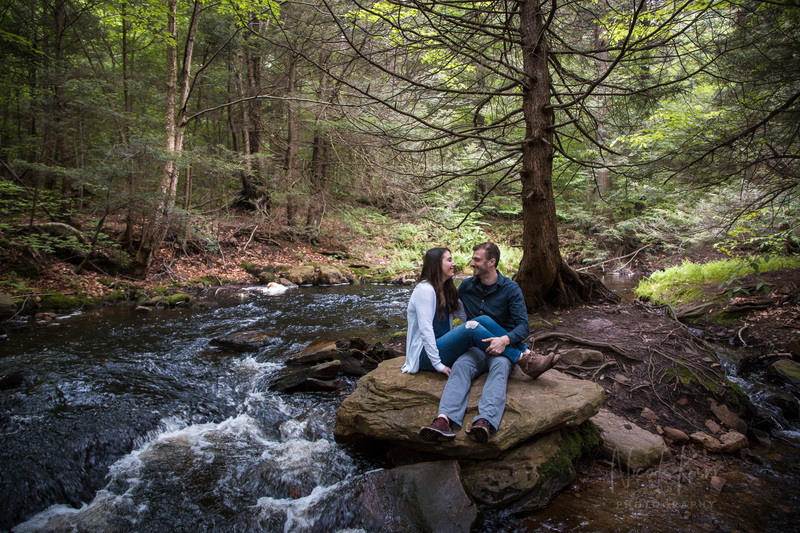 Hilary and Jon drove out to meet me and hike down to Ganoga Falls at our beautiful, waterfall-filled State Park. 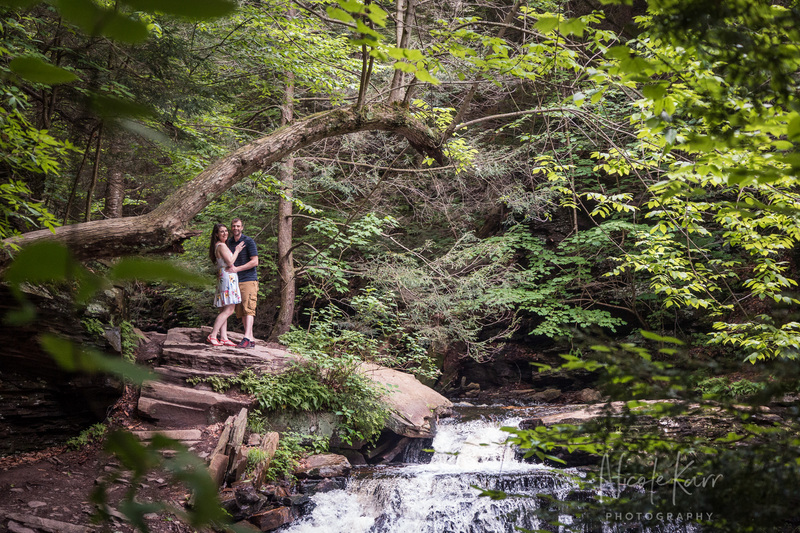 I truly need to get over there more often, it is just up the road from me and an absolute gem! 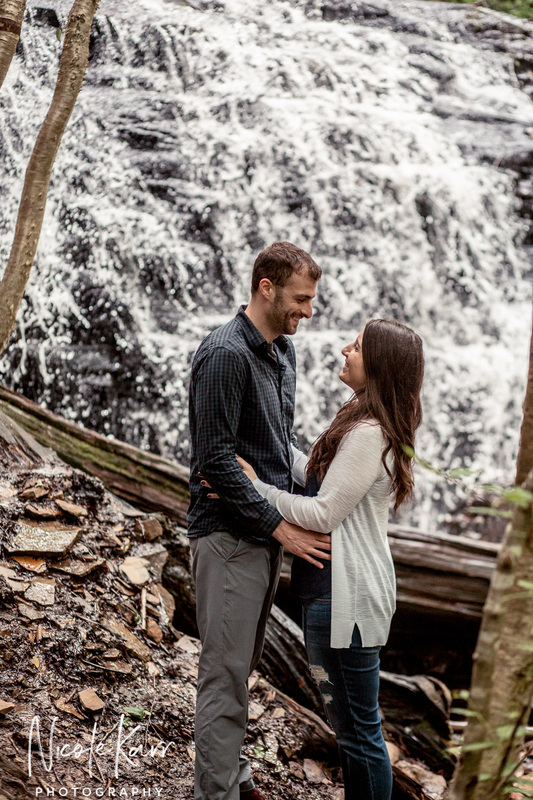 We had a nice time strolling along Kitchen Creek and admiring the various falls along the way. 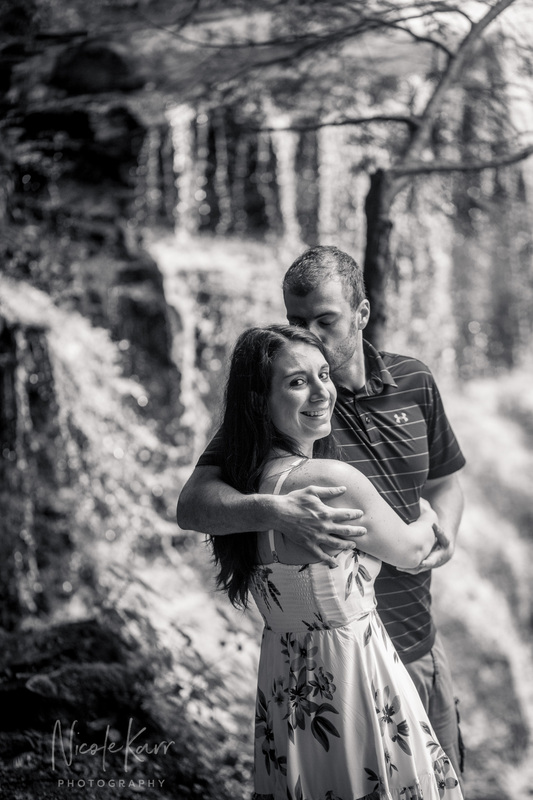 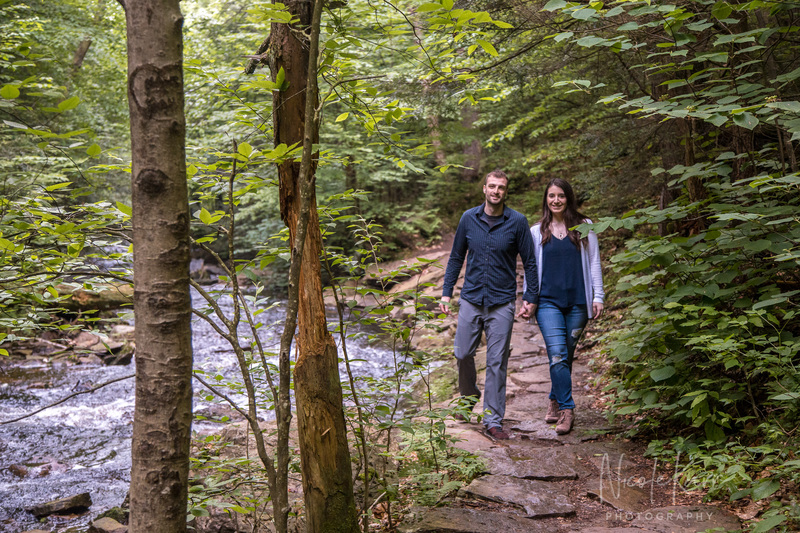 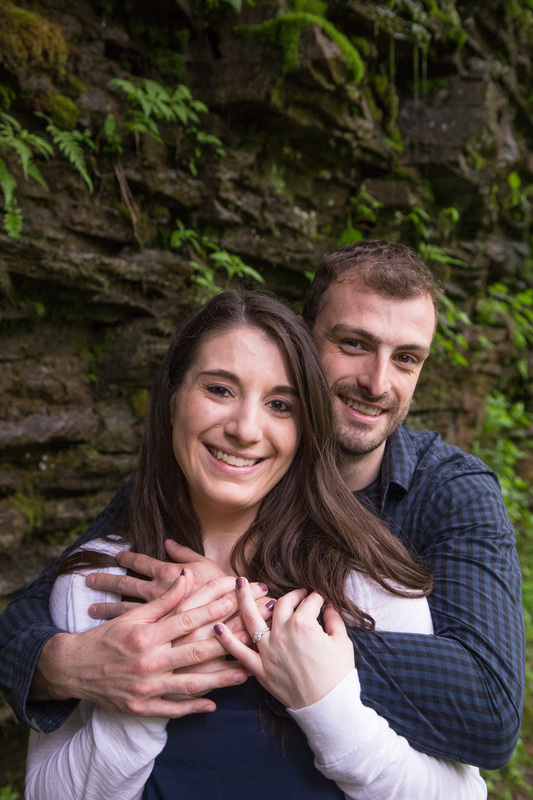 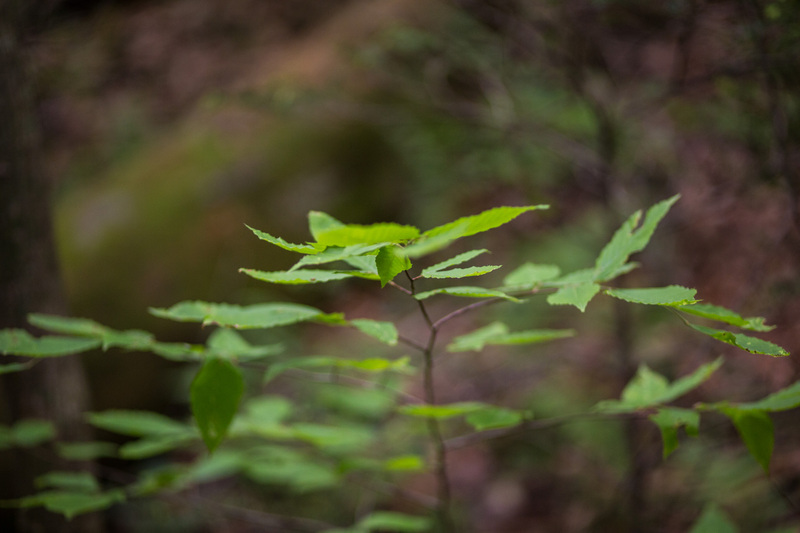 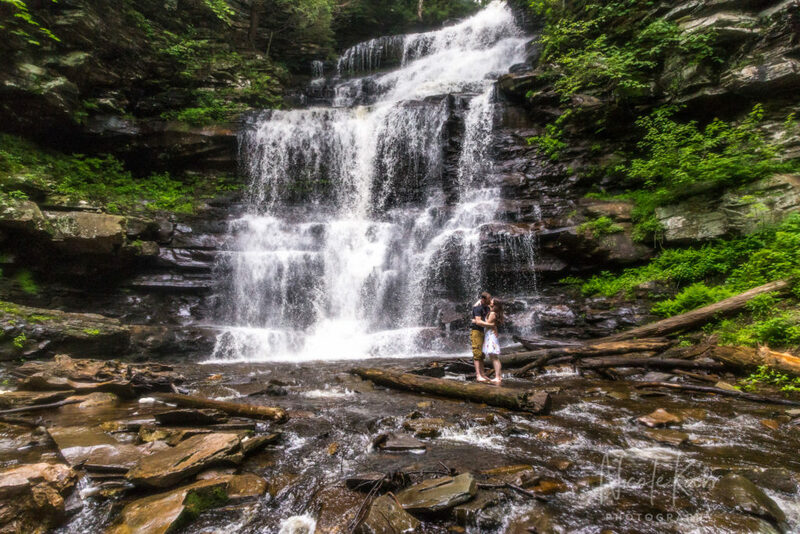 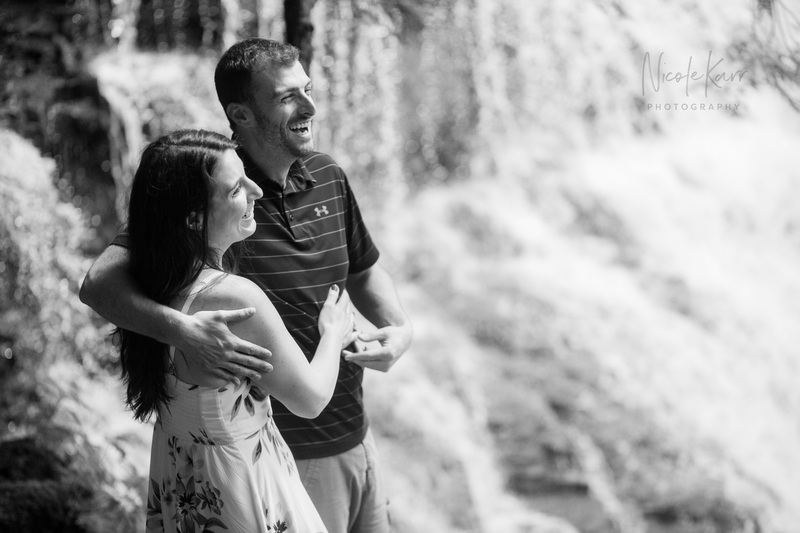 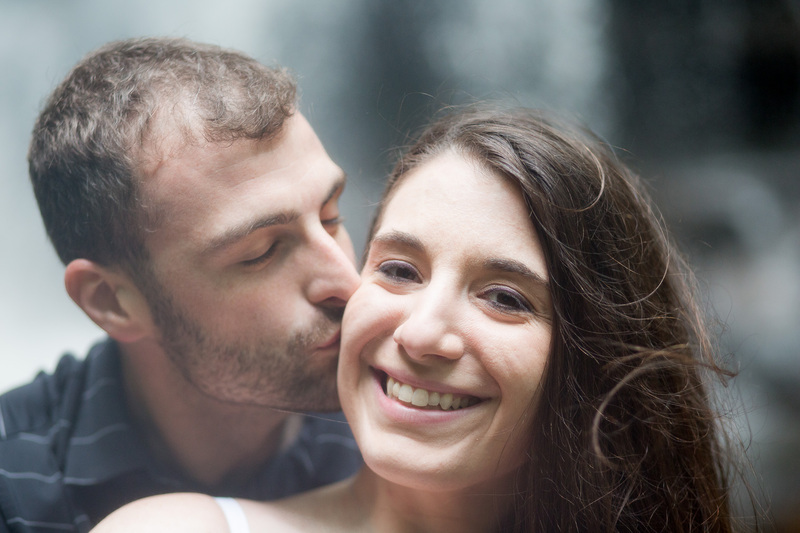 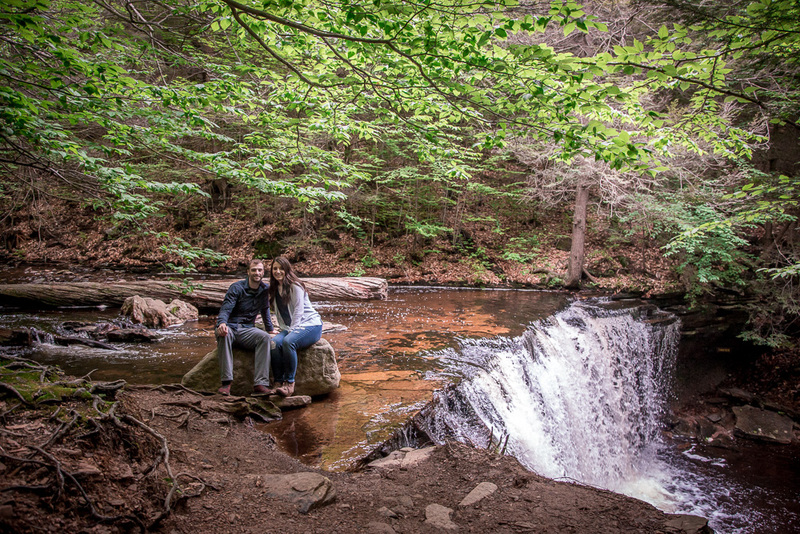 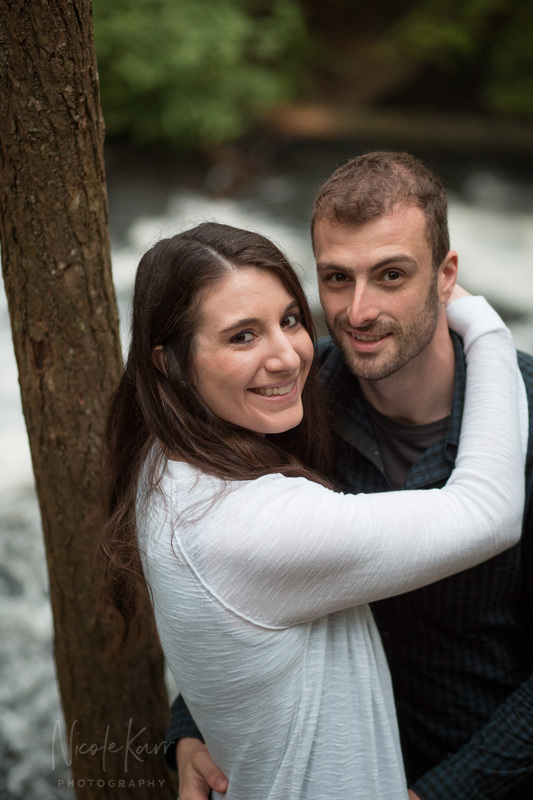 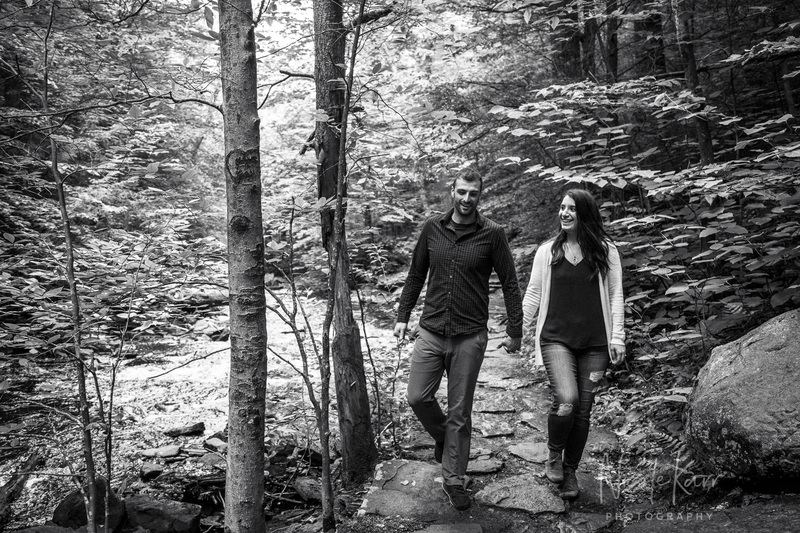 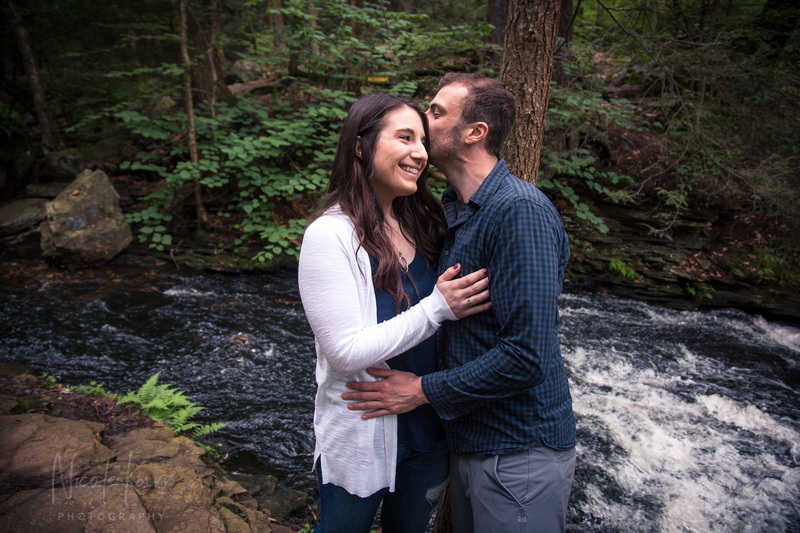 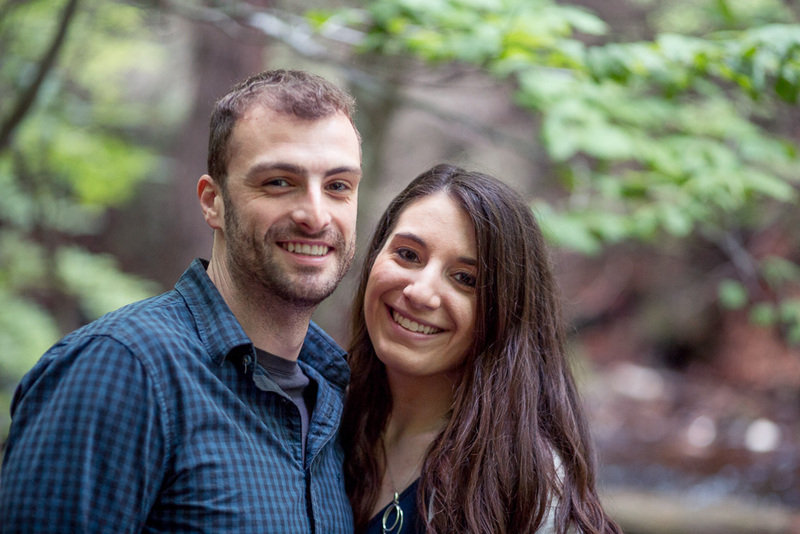 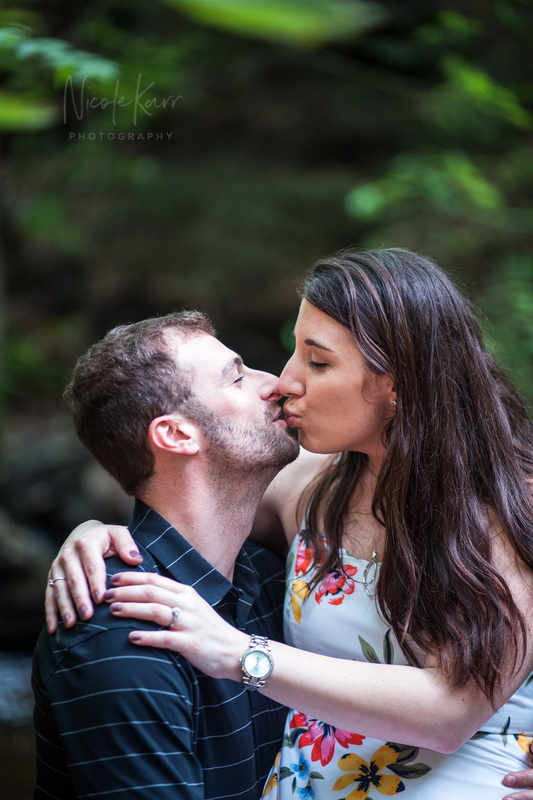 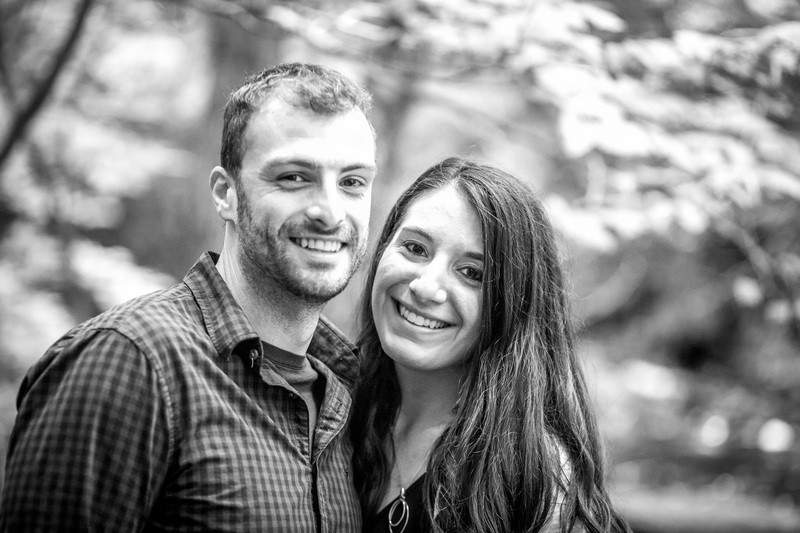 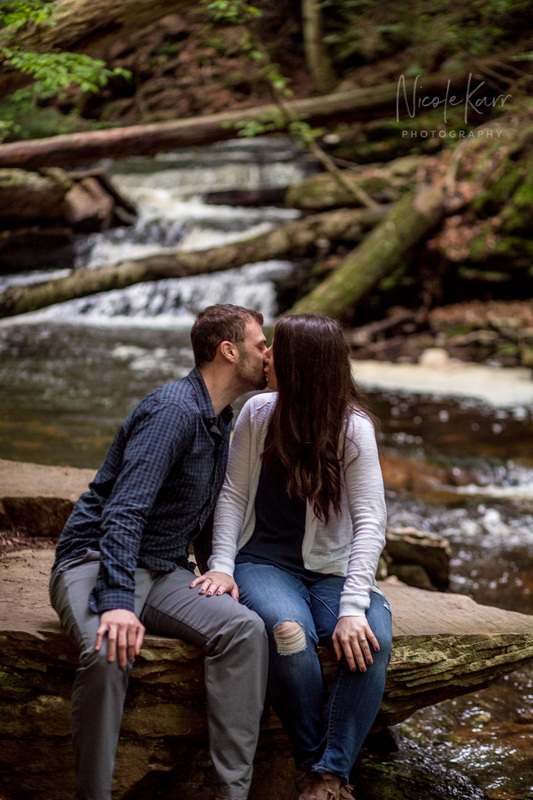 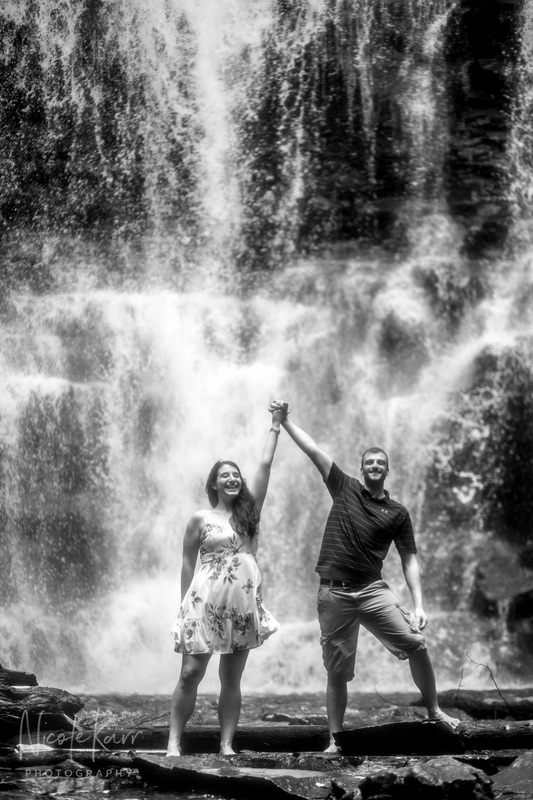 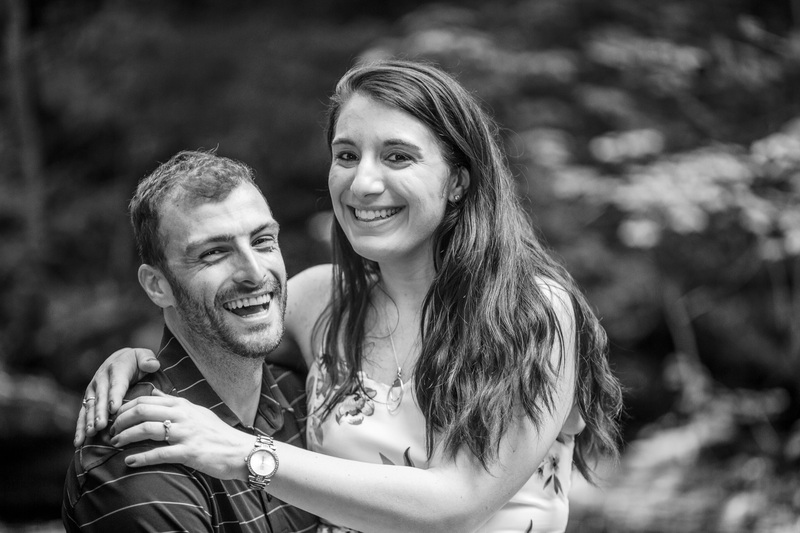 This couple plans to tie the knot right in Ricketts Glen next month. 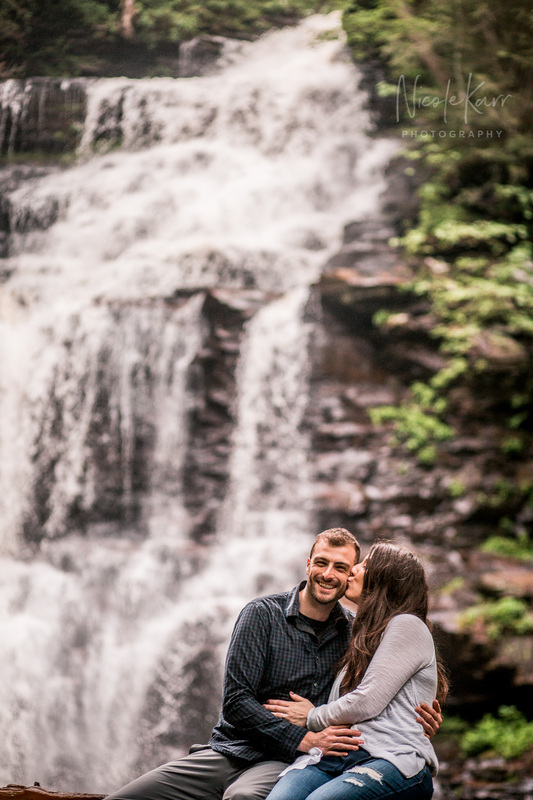 Fingers crossed for perfect weather! 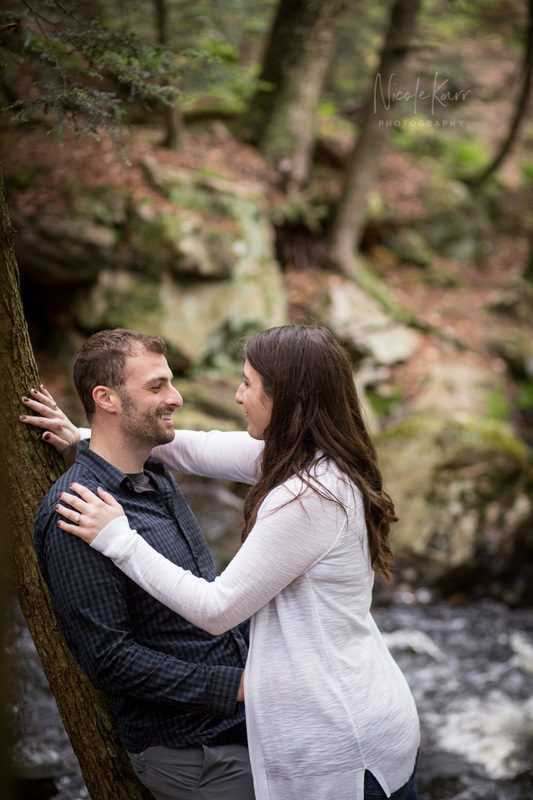 I am very excited for your big day!